Susie Harris: Flash back Friday! I thought it would be fun to play a little flashback Friday today. Do y'all remember green stamps? The picture above was a sign I just recently finished. I came across an image like the one above with green stamps. Back in the 60's merchants offered S&H stamps as an incentive to draw in customers. My sister and I would spend hours pasting these green stamps into a book. 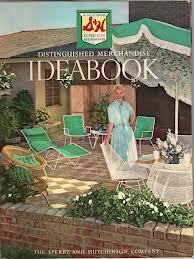 Once your book was filled, you could shop through catalogs and pick out fun items. I think they even had stores for you to redeem your green stamps. Remember the Brady Bunch episode? Well after skipping along memory lane I came across this lil jewel. It was sold on Ebay for a very pretty penny. Yikes! Here's my version of the sign. Minus the rust, it's pretty cool. It's also up for grabs if anyone is interested. It measures a tad over 17" x 21"
I can distress it more if you like. Just email me and we can chat. Did you collect green stamps? Remember what you purchased with them? Can you believe that you can still redeem your unused stamps?! I wish I still had some. I do remember green stamps. My mom would save and save them then we went to a shop in Stockton, CA that you could pick items for. It does bring back fond memories. Great job on the sign. I love it. Oh my gosh yes I remember these! I too would help my mom lick the stamps and place them in a book. I remember I didn't like how they tasted! I have no idea what she bought with them. I'll have to ask her! Thanks for the little trip down memory lane. You just brought back so many memories with your post! I would help my Mema put stamps in books - she had a drawerful in her kitchen. I wish I could remember what we bought with them! Oh my! You have no idea how much I want to buy this! I so hope it is still.available!! 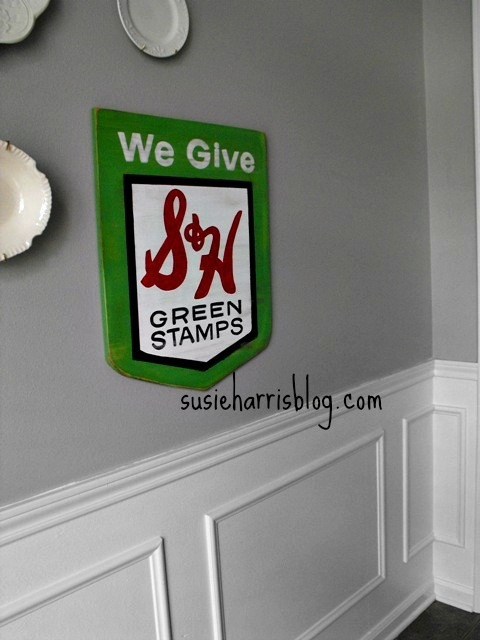 Green stamps were a big thing in our house growing up! We had an actual store not too far from our house in okc! It would be such a sweet daily reminder of my precious mama! Just let me know and thanks so much! Oh goodness, I remember my grandmothers and great-aunts hoarding those stamps and books! Thanks for the smile. Very very cool. I remember licking the backs of those stamps as a child and placing them in the stamp books. SO much fun! Funny how life works, I was just listening to the audiobook of Dearie (julia childs autobio) and that was talked about. But Julia at that time could afford just about whatever she wanted, yet she collected them. I was just watching American Pickers on TV and I saw one of these signs in the background! Funny! Oh my gosh, love your sweet sign. 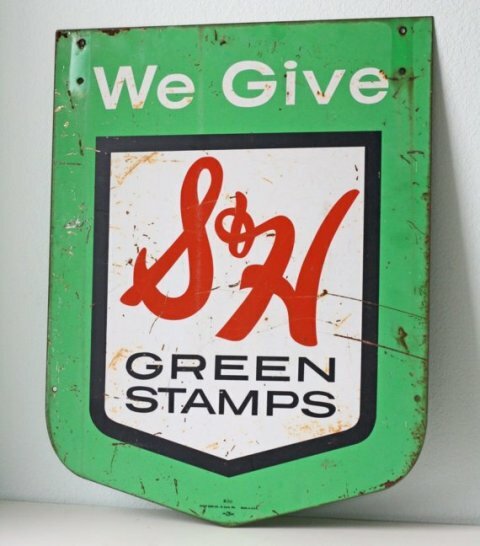 Don't remember the green stamps, but the sign is totally cool. And I loved, loved, loved watching those Brady Bunch re-run's. I remember thinking that it was the best half hour of my day! I just found your blog...and this post brought back some memories for me. Did I know you could still redeem them? NO. about 24 years ago...I would have said yes! 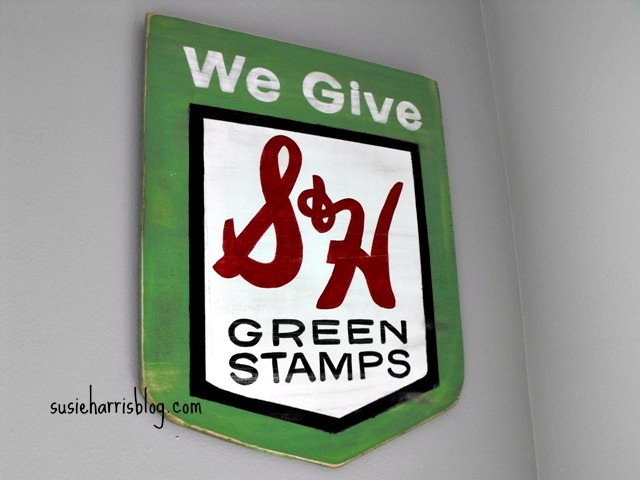 When we moved to a small-ish rural town there was a GreenStamp store near the Affiliated Grocer there... Oh what I'd give to have me some green stamps! I'm so glad I found your blog... I think I came here from Wonders of Doing (sidebar)...seriously, you can't make this stuff up. PS...going to snoop around your blog some more! When I was in college, I paid for things by working in a Green Stamp Redemption center!! 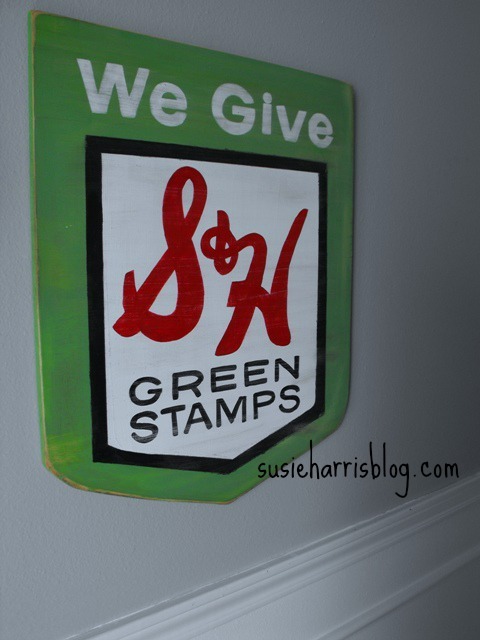 I also collected the green stamps at the gas station and the grocery store.